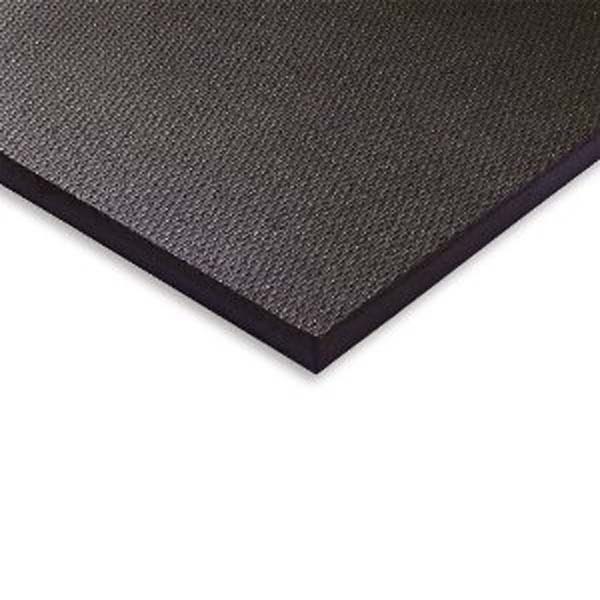 The SuperMat 36″ x 90″ Commercial Quality Solid PVC Equipment Mat is perfect for treadmills, elliptical machines or as a general aerobics mat. 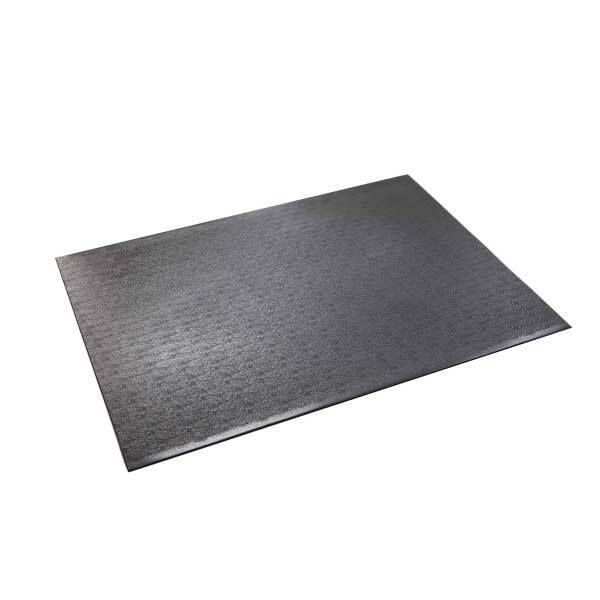 Made of super-tough, odor-free PVC material, this mat has a non-slip surface that is perfect for any room in your home or business. 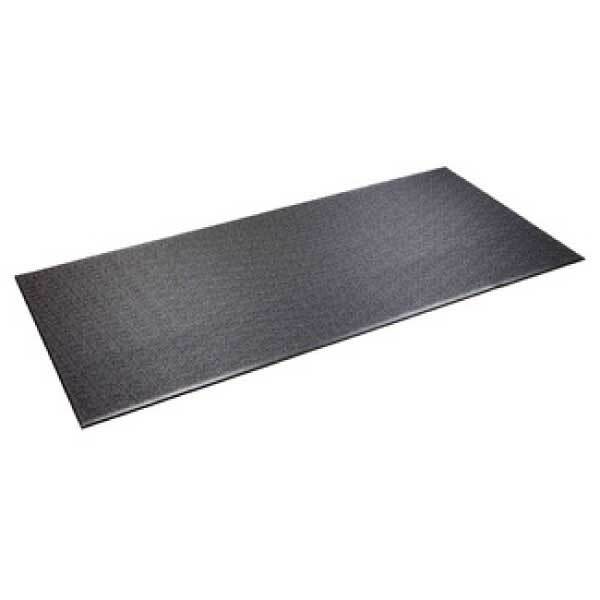 The Humane 3' x 7' treadmill mat is one of the many great options of mats that Humane has to offer for your Phoenix valley home gym. 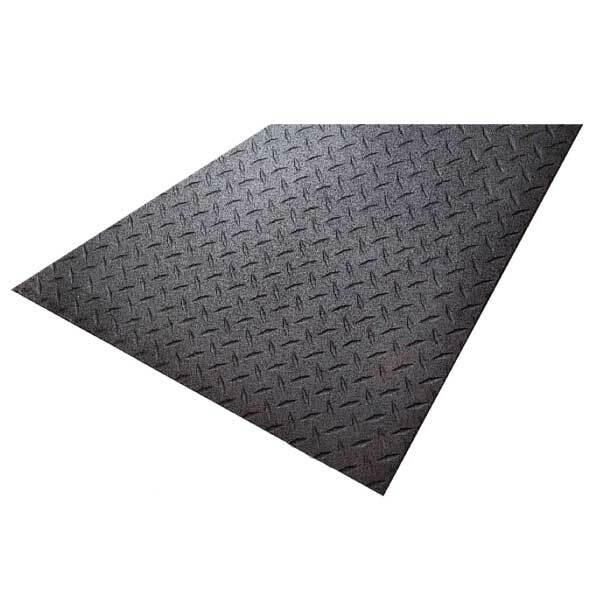 The 3' x 7' m from Humane is excellent for use under heavy workout equipment, such as treadmills, stationery bikes, and steppers. 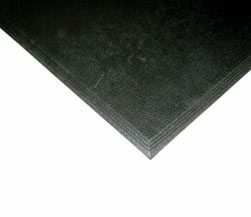 Add a layer of protection between your workout and your floors with rubber flooring and equipment Mats. 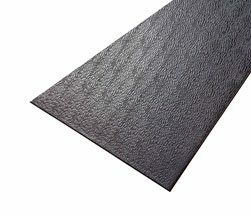 Rubber flooring is an important part of home and commercial exercise environments. 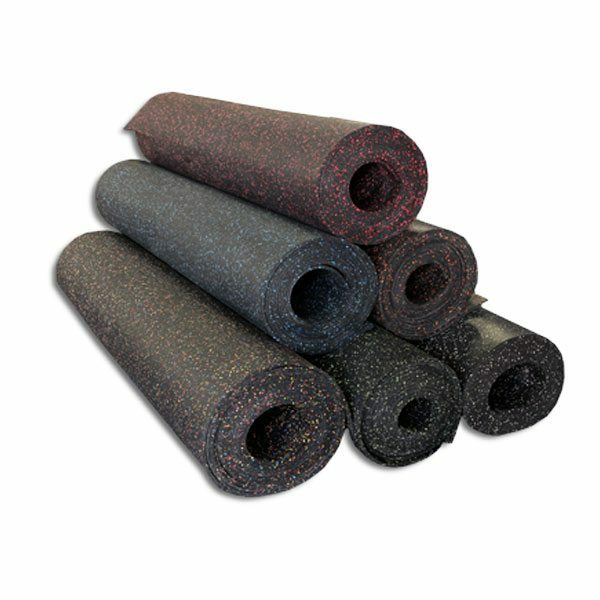 Traction is an important part of fitness safety, and rubber flooring provides excellent grip for both you and the fitness equipment. 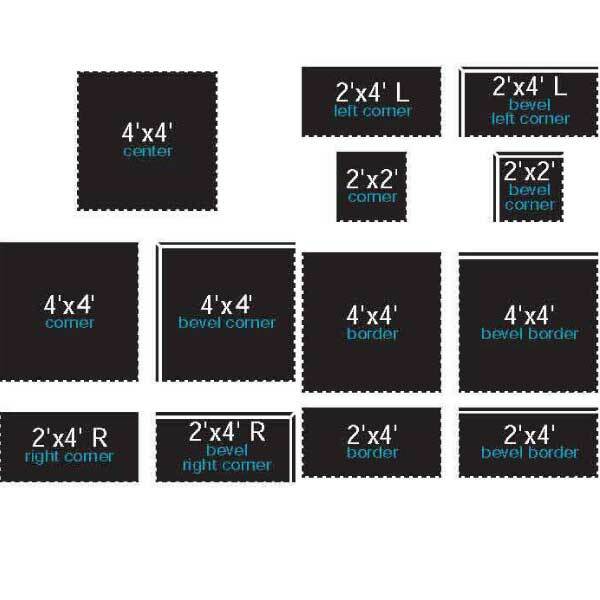 At Fitness 4 Home Superstore, we offer rubber flooring tiles which you can place over your concrete and hard-surface floors to transform the space into a safe and quiet gym environment. 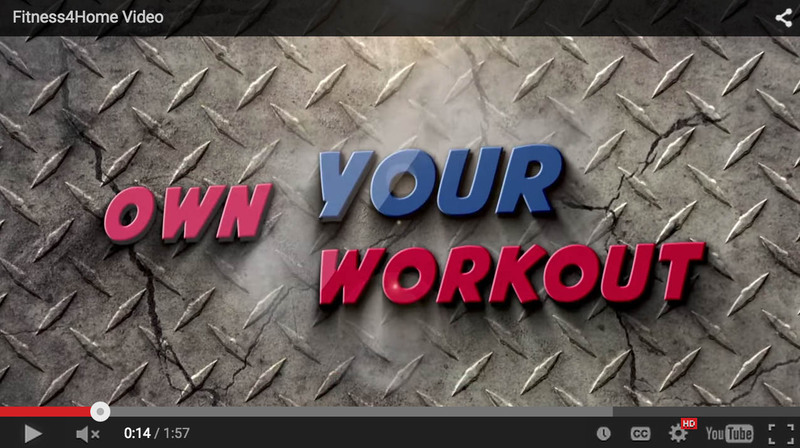 Our knowledgeable team at our 3 Valley locations (off Camelback, in Scottsdale, and off the I-10 in Phoenix) will work with you on finding the right rubber floor option to support your workout.